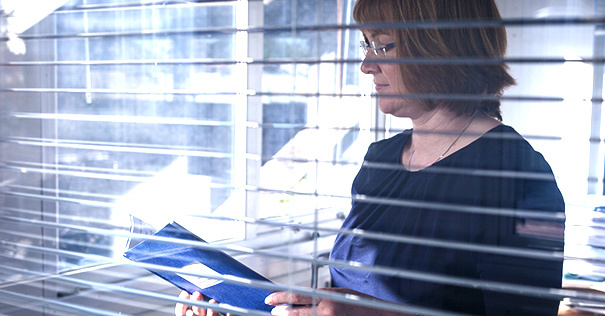 We offer outsourced bookkeeping & Payroll services for sole traders & companies all across Ireland. Outsourcing these services enables individuals and small and medium sized companies to maintain adequate accounting records for less than the cost of employing a full time internal bookkeeper. At present cost savings are seen among the main priority of most organizations especially in the initial set up years. Outsourced bookkeeping & payroll services can provide a flexible support system having access to a very experienced team of professionals is invaluable. The main benefit to outsourcing services is to allow you focus on your core business with the peace of mind that your books and records are in safe hands. Bookkeeping services include: Establishing and maintaining basic books and records. Monthly reconciliation of debtors and creditors. Monthly bank reconciliations. Preparation & filing of VAT Returns. Creditors monthly Payment Recommendation Reports. Dealing with Revenue Commissioners queries. -Calculation of BIK, bike to work scheme, Pension deductions etc. -A range of reports, including gross to net, additions & deductions, Revenue reports, net payments, cheque listing, bank listing etc. -Set up and registering of employees, on the payroll system and with Revenue to ensure accurate legislative payments. 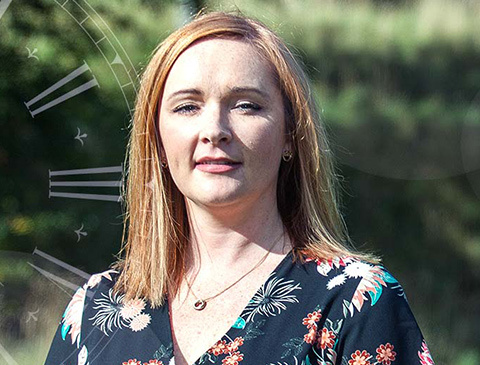 Our bookkeepers and payroll staff have vast experience in a variety of business’s professions & industries throughout Ireland which allows them to offer sound practical support and advice to assist you in the day to day administration of your business. We can provide your business with a tailored solution to suit your needs and take the burden of understanding and maintaining proper books and records and reconciliations from you. These solutions can be provided on a monthly, quarterly, annual basis or even to cover maternity / paternity / sick leave of an employee. 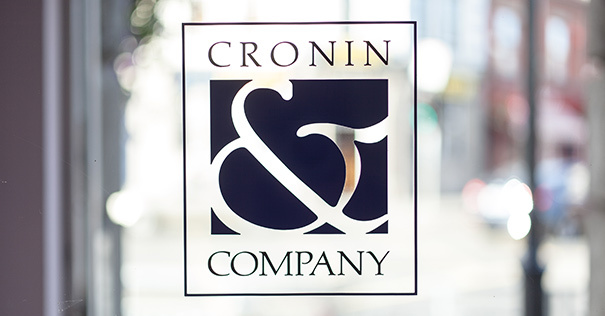 So whether you are an established business or just starting out Cronin & Company Accountants can implement and maintain an efficient outsourced bookkeeping & Payroll service, freeing up your time to focus on the core activities of your business. Come talk to one of our team.